Hair is genuinely individual and cannot be summed up in a few facts & figures. That said, vital statistics can sometimes be useful. However, since every hair and head of hair is absolutely unique, the figures on this page are of course only averages. Hair is the fastest growing tissue in the human body, second only to bone marrow. The diameter of an average single hair is 58 to 100 microns. 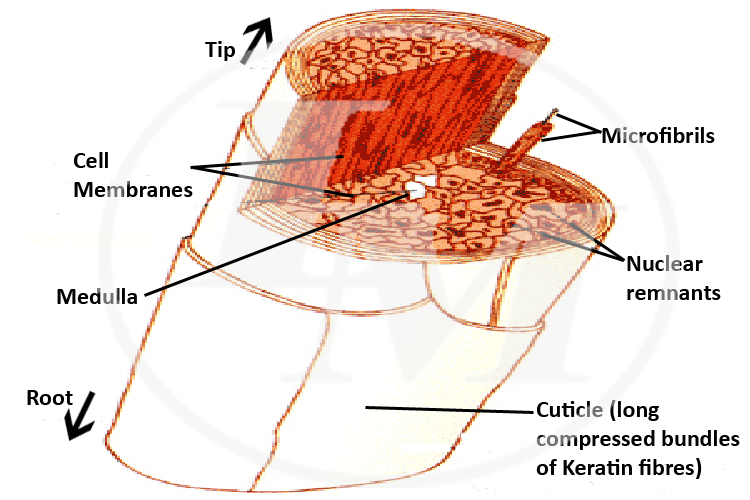 However, since the cross section of a hair is actually elliptical, the term “diameter” is not completely accurate. A micron is one millionth of a meter, or one thousandth of a millimeter - it therefore takes 10 to 20 hairs “piled up” together to obtain a thickness of one millimeter. 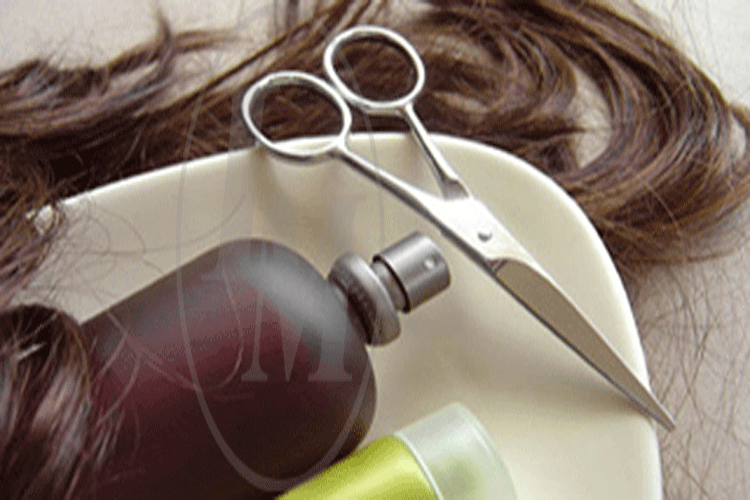 The average number of hairs per square centimeter of scalp is 250. 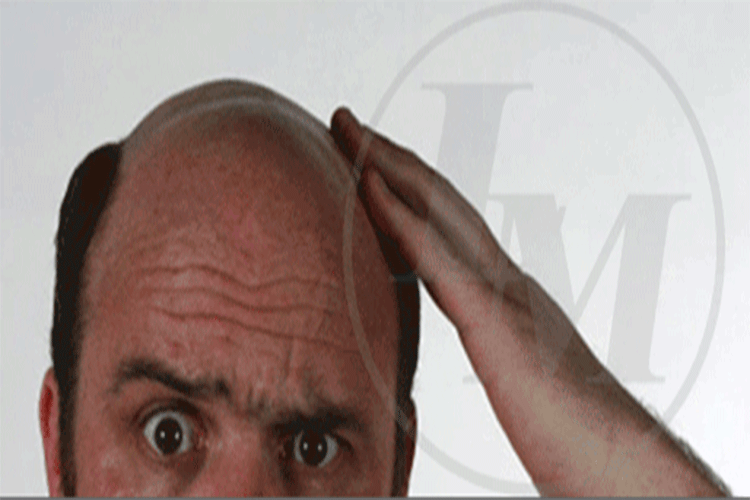 This figure varies between 200 and 300 according to the area of scalp in question as also the thickness of the hair. The total surface area of an average head of hair 20 centimeters long would be 6 meters squared. This is an important figure, as when shampooing for example, this is the surface that must be washed. Since the surface area of the scalp is 600 cm squared, a head of hair 20 centimeters long therefore occupies an area 100 times greater than its place of origin. The average speed at which hair grows is 1 centimetre per month. 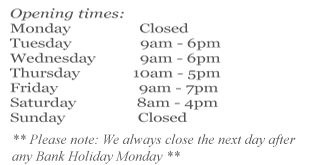 This corresponds to a daily growth rate in excess of 0.3 mm per day and an annual growth of 12 centimetres per hair. By applying these figures to the entire head of hair, we see that it is produced at the rate of more than 36 metres a day, some 1.1 kilometers per month, or more than 13 kilometers a year! In terms of weight, for the entire head of hair this represents 0.2 grams per day, 6 grams a month or 72 grams per year. Since hair grows from its roots, the tip of a hair 12 centimetrs long will be one year old. But as a single hair has on average a three-year growth cycle, it is rare to see hair longer than 1 metre, which represents over eight years of growth. However, the world record for hair length stands at 4.2 metres. If this hair had grown at a normal rate, its tips would be 35 years old. The average weight of a head of hair according to the length of the hair making it up is 5 to 200 grams. 30% of its own weight, is the percentage of weight in water that a hair in good condition can absorb. If it has been weakened, this percentage can reach 45%. 90% of scalp hairs are growing and 10%%are resting at any one time. It is normal to lose 100 hairs per day from the scalp and you can lose over 50%of your scalp hairs before it is apparent to anyone. Thyroid imbalance and iron deficiency are reversible causes of hair loss. 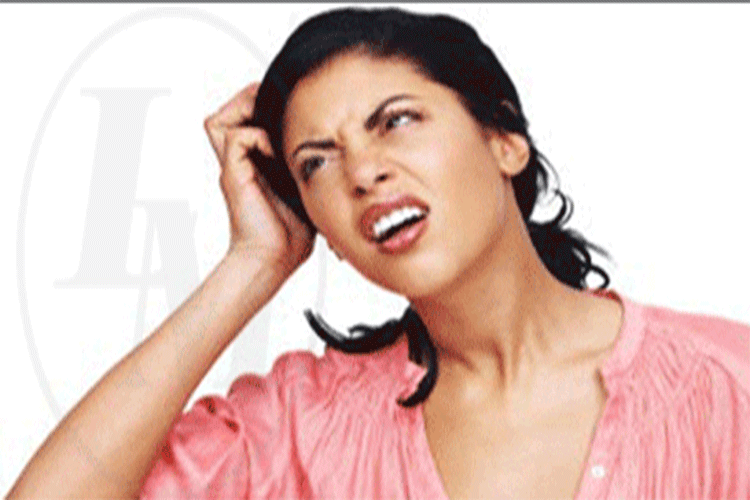 40% of women, by the time they reach menopause will have female pattern (hereditary) hair loss. There are 100,000 hairs on the average adult head with blondes having most at 120,000 and redheads least 80,000. Hair grows faster in the summer, during sleep and between the ages of 16 & 24. Between the ages of 40 and 50 the average woman tends to lose around 20% of her hair. Healthy hair is highly elastic and can stretch 20 or 30% before snapping. A human hair is stronger than copper wire of the same thickness & the combined strength of a head of human hair is capable of supporting the weight equivalent to 99 people.! This is where it gets really technical if the above was not technical enough for you! This is of course a horrible subject to talk about, but never­the­less one that must be discussed.